For athletically-minded boys who want to show what they're really made of! 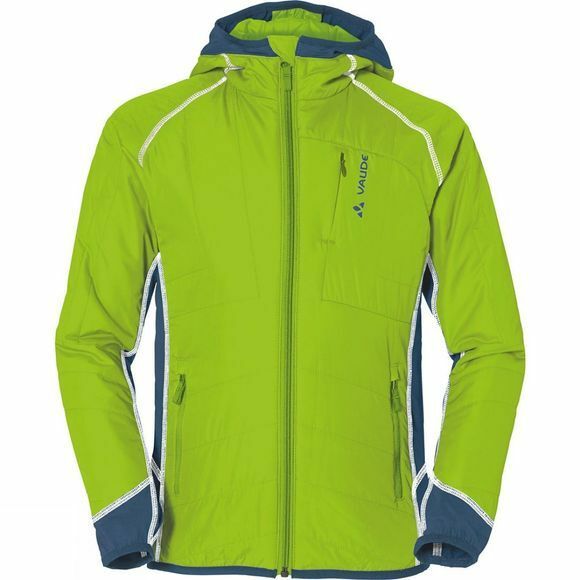 Technical, high performing and ecologically mindful hybrid ski touring jacket for demanding tours. 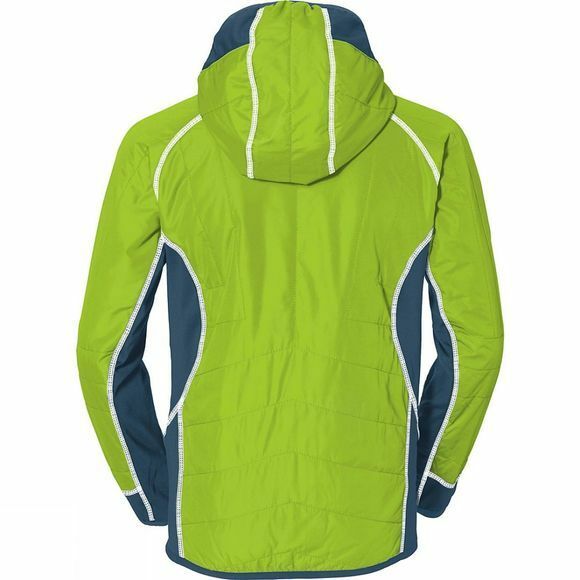 Featuring Powerstretch inserts, wind resistant primary material with light PrimaLoft padding and zip pockets.